The golf course industry is Toro’s oldest market. When you are responsible for some of the most beautiful landscapes, making the right investments is imperative. At Toro we believe it is our responsibility to help make the most of every minute, every dollar and every effort put into a course. Our experiences with thousands of superintendents, managers, owners, architects and developers have helped us do just that. 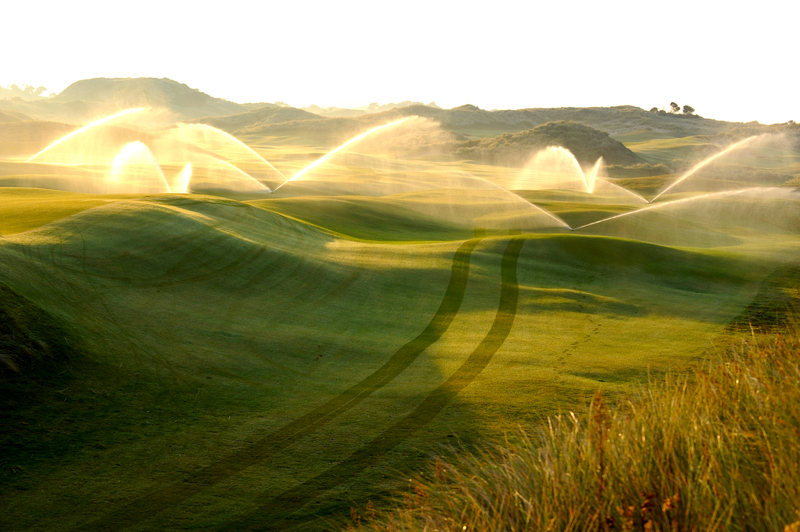 To address the critical demands of watering, growing, mowing, renovating and managing, we have developed a portfolio of products, customer service and support that is second to none. Toro’s range of irrigation and turf care equipment is so complete that Toro has become the preferred brand in the majority of top golf courses both in Australia and world wide. To check out our complete range of products for the golf market, click here.